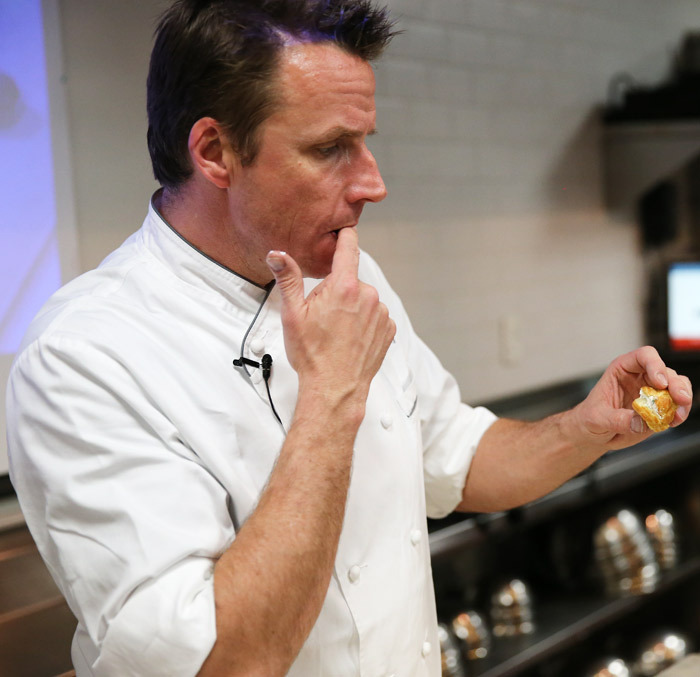 New York Magazine and The International Culinary Center band together every year to recruit some of the most talented chefs to give New Yorkers a weekend-long culinary education. We’re lucky enough to host and shadow chefs like Masaharu Morimoto, Marc Murphy, and Dan Kluger—to name a few. And we’ve rounded up some of the most memorable moments that are still lingering on our tongues. 1. 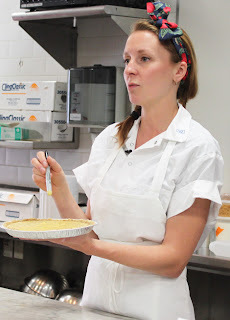 Digging into Christina Tosi’s crack pie. This salty-sweet pie equipped with an oat cookie crust is one of many stellar creations Chef Tosi, chef, owner, and founder of Momofuku Milk Bar, serves at her dessert bar in NYC. 2. Marc Murphy’s perfectly rendered duck breast only to be rivaled by his light, goat-cheese stuffed profiteroles. Is there a better way to spend a weekend? 3. 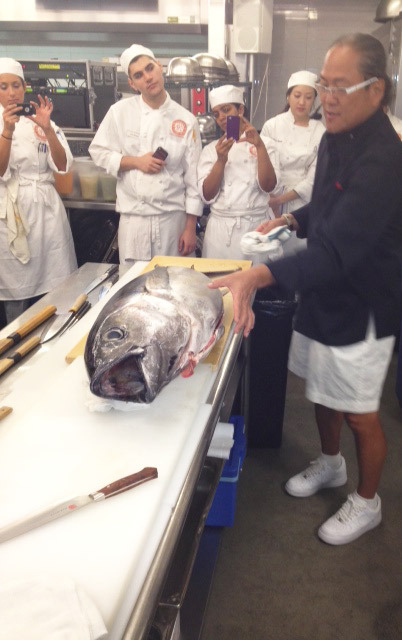 Watching Iron Chef Masaharu Morimoto filet a 30-plus pound tuna. 4. 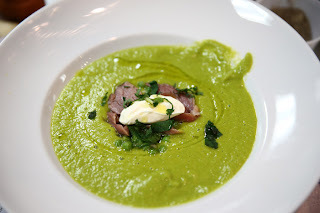 Realizing that mint is a surprisingly delicious addition to the classic pea soup with smoked ham hock. Thanks Chef April Bloomfield. 5. 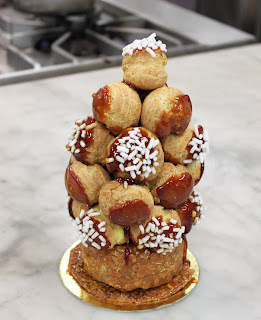 Building a croquembouche , or a tower of profiteroles, with Chef Dominique Ansel, chef and owner of Dominique Ansel Bakery in NYC. Hungry yet? Check out what New York Magazine had to say about the weekend.